**The links in this blog post are affiliate links. If you make a purchase after clicking on these links, I will receive a small commission from Groovy Lab in a Box. 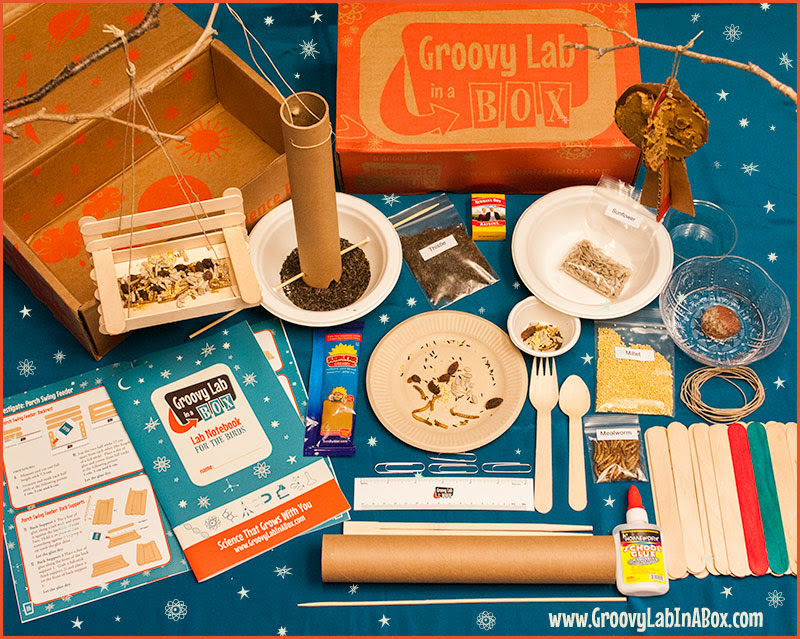 What is this month’s theme for Groovy Lab in a Box? 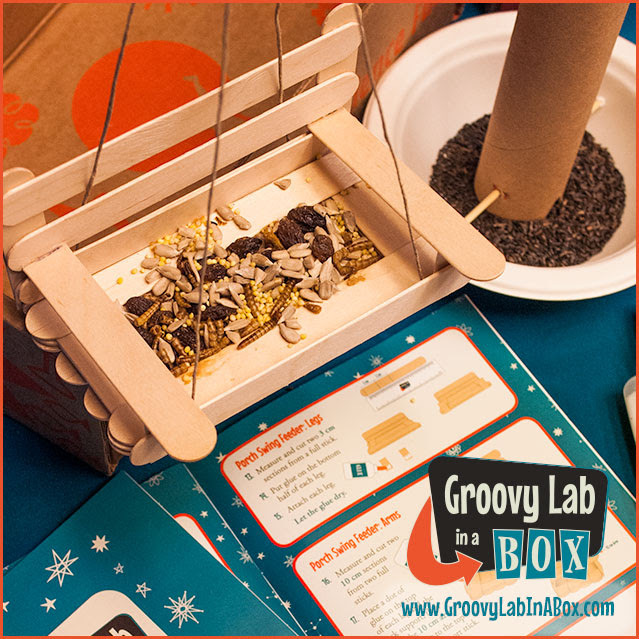 You are a Bird Feeder Engineer and want to invent a groovy bird feeder design that’s never been seen before. Can you design and build a bird feeder that meets the survival needs of local birds using upcycled materials? 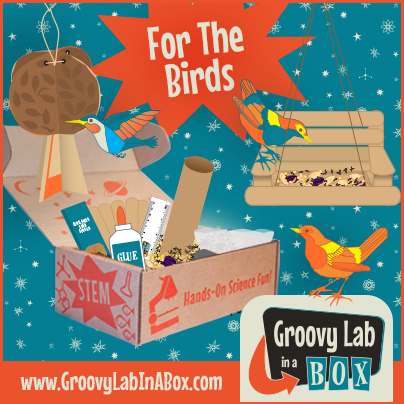 As always, the “For The Birds” box will have a groovy Lab Notebook where your kids can read about the investigations and Engineering Design Challenge. Plus, all subscribers get access to the Beyond…in a Box web portal for additional groovy learning and STEM fun. Be sure to start your subscription today so you can receive your “For The Birds” box before the end of March. What’s More Groovier Than Getting 4 Free Boxes? 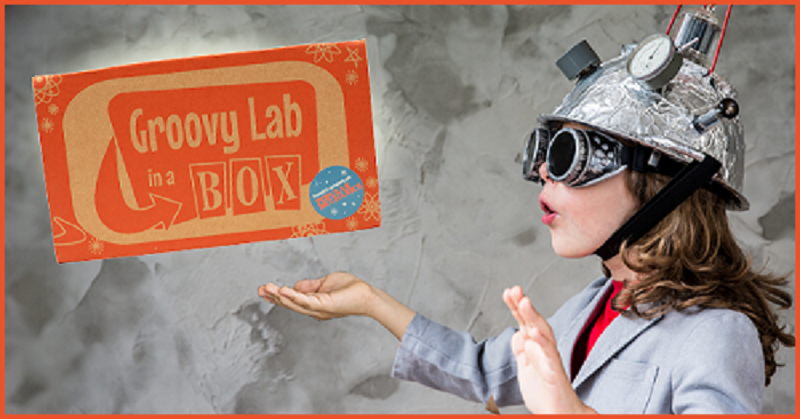 In case you have not heard of Groovy Lab in a Box, it’s the educational subscription kids love that teaches STEMists (your children!) all about science, technology, engineering and math (STEM). 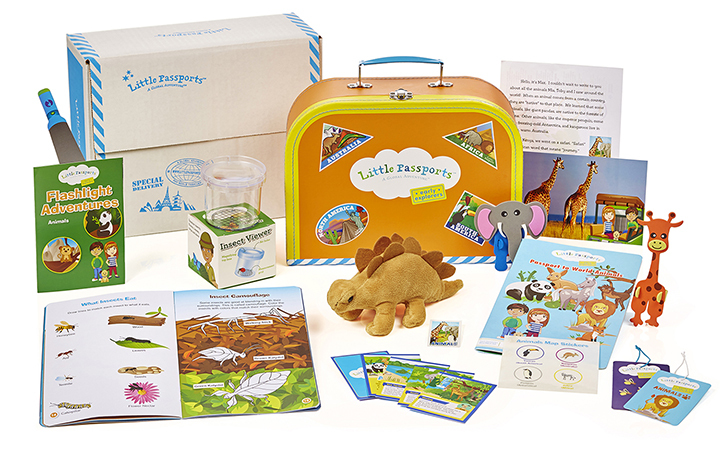 Each month, they send out a themed box filled with investigations that are fun and hands on. The investigations culminate into an Engineering Design Challenge, where your STEMists must apply what they’ve learned from the investigations (and use their critical thinking skills) to complete the challenge. 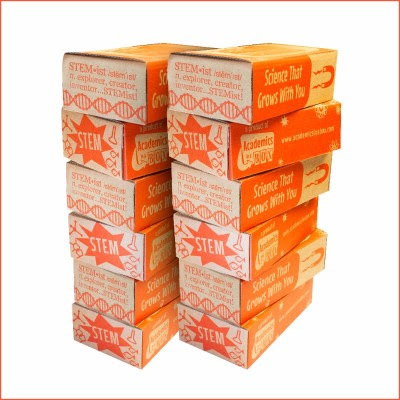 The boxes contain everything you need to complete all of the activities, including a groovy retro-themed lab notebook. The box activities are supplemented with their Beyond…in a Box web portal where your children will find videos, interactives, a STEM library and much, much more. 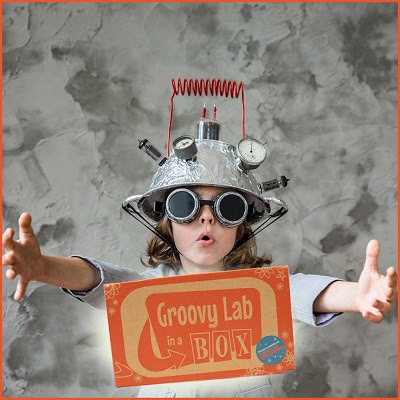 Head over to Groovy’s Shop to learn more about this great service and start your 12-month subscription today – that’s 4 FREE BOXES with FREE SHIPPING! Story time just got better with Prime Book Box, a subscription that delivers hand-picked children’s books every 1, 2, or 3 months. Discover new favorites that inspire a love of reading—new adventures await in every box! Prime Book Box saves you up to 35% off List Price, and provides the best value on books sold by Amazon.com. What’s in a Prime Book Box? Each box contains 2 hardcover books or 4 board books. The age ranges are Baby-2, 3-5, 6-8, and 9-12. 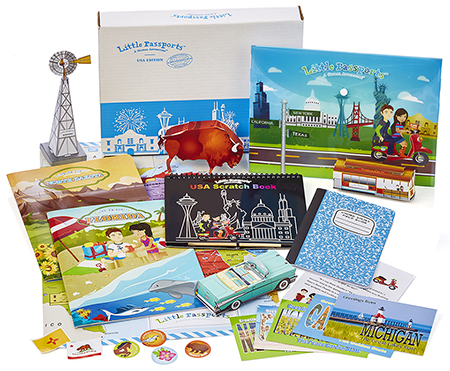 For babies and the little readers, you’ll get up to 4 board books in your box. Older kids will get 2 hardcover books (picture books for the younger kids, middle reader books for the older kids). The subscription rate is $22.99 per box, charged at the monthly interval you choose. It’s a 35% discount on the cover price. If Amazon’s advertised price happens to be lower when your books are shipped, they’ll give you back the difference! But What If I Already Have the Book? Amazon will keep an eye on your recent purchase history to avoid books that you’ve already purchased through them. They’ll also give you a notice before your books ship so that you can review what will be in the box. If you don’t like the selections that month, Amazon provides a list of four alternates that you can choose. If you don’t like any of the titles that month, you can skip it, just like any Prime subscription. I hope that the Amazon editors make a concerted effort to promote female authors, authors of color, and alternate viewpoints. We shall see! Prime Book Box is currently only available to Prime members, and those interested must request an invitation on the Prime Book Box web page. I got an email and that’s how I first heard about it. There’s no word whether the subscription box will ever be made available for non-Prime members. The new subscription box offering also comes shortly after Amazon announced a price increase for Prime memberships—up from $99 to $119 annually. The company cited new Prime features and increased costs as the reasons it will raise the annual Prime fee starting May 11, 2018, for new members and June 16, 2018, for existing members. So now might be the time to join if you haven’t already! The kids were excited to get a fun mail surprise! In the future, I will have them help choose the book selections, but I wanted to surprise them the first time. We may do these as family read alouds or the girls may just read them on their own. These are great for a summer book club! I requested a 2nd invitation for my son, who’s 8. We can’t wait for next month! Gift baskets are sometimes the best answer to the question “what should I send for a gift?” There are times when you may not know exactly what someone you only have a limited knowledge of would like, but you feel giving them a gift would be appropriate. A gift basket could be the perfect choice, check online to choose one of Canada’s gift baskets for the occasion. This Toronto company offers baskets to celebrate special holidays that include Christmas and Mother’s Day, and also wedding, birthday, baby baskets and several other theme baskets. One significant advantage of sending a thoughtful gift basket is the very reasonable cost. Baskets can be delivered anywhere in Canada for a shipping charge of only $9.95 or less, and deliveries to the USA are also very reasonable at $14.99. Of course the actual price of the basket does not include the delivery charge. It should be noted that gift baskets can only be delivered to North America which includes Canada and the United States. Shipping is not a problem no matter where the recipient of your gift lives. Your gift basket will be packed so carefully that you need not question that it will arrive in excellent condition. Whether the destination of your gift is anywhere throughout Canada or even in North America, next day delivery is assured for any order placed before 12:00 PM EST. While you are no doubt aware that it is usually best to deliver your gift in person, there are times when travel is just not possible. It may be the distance is too far, or you may have previous responsibilities that you cannot cancel. Most people are very understanding about these situations, but a thoughtfully chosen gift basket will deliver your good wishes. Canadian and American companies often have business contacts, and a gift basket sent from one office to another is a great way to foster good will. The gift can be a personal gift chosen for one person, or it could be a larger basket intended for the entire office staff. With so many choices available the basket could contain treats such as cookies or fudge, or it could be a sports themed basket intended to supply treats and beverages to be enjoyed while watching TV sports. There is virtually no limit to the ways a gift basket can be packaged, so make sure to check out gift baskets when you find yourself needing to send a gift. You and the recipient will both be pleased with your choice. Give your kids the world! 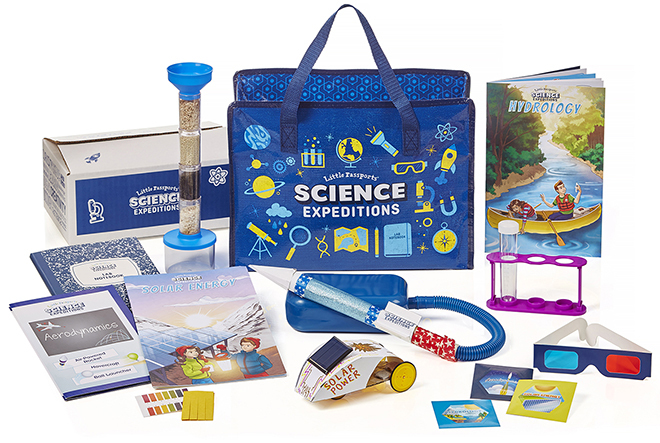 The best kids’ gifts inspire the imagination and keep kids interested and engaged. 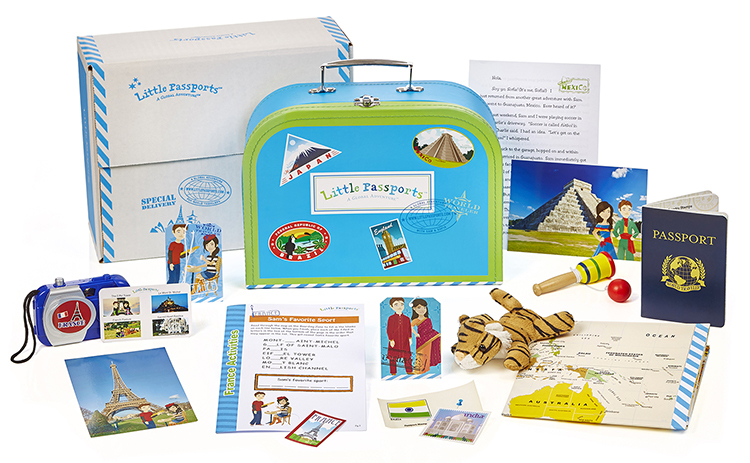 That’s exactly what you get with Little Passports monthly subscriptions! Check out the Globetrotter’s Gift Guide! We’ve lived outside the USA for the past three years and I am so excited to get back into couponing when we move back this summer, and Groupon makes me so happy with its deals and coupons! I can’t wait! Because we have a big family, many fun activities we like to do – bowling, mini-golf, or roller skating can get very expensive really fast. Groupon helps us save money on many local activities in our area. I love shopping Groupon for great family fun deals! Groupon now offers FREE coupons that helps you find the best savings! You can find over 70,000 coupons from more than 9,000 stores! It’s my plan to use these great Groupon coupons for Mother’s Day and restocking our American electronics in our new house this summer. We’ve lived overseas for three years. We sold most of our electronics and stored many appliances. After we take stock of what we do have, we will need to stock up on some items, like a new DVD player. I love the coupons for home goods and lawn/garden deals! What’s your favorite Groupon Coupon? We’ve been Amazon Prime members for many, many years. The free shipping offer is what first attracted me to Amazon Prime, and the added services are just gravy. I especially love the Kindle eBooks and streaming services! 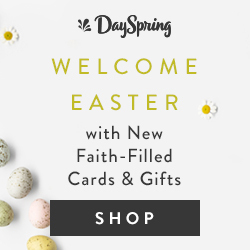 FREE Two-Day Shipping on so many items. You can even get same-day delivery! (Free on qualifying orders in certain cities.) Prime Now is expanding to even offer 1-hour delivery! I love getting free shipping. We buy almost all of our homeschool materials like books and manipulatives on Amazon. 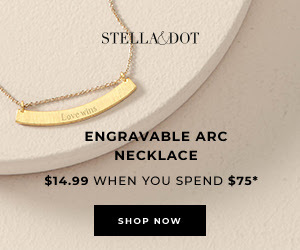 The free shipping saves us so much money! Unlimited, ad-free access to millions of songs. I admit that I don’t use this service to the fullest extent, but I’m looking into this more. Instant streaming on thousands of movies and TV shows with Prime Video. We love streaming TV shows and movies – many of which we can’t access on another popular service. This is a great resource for our weekly family pizza and movie night! I’m looking into this, but I still like control of storing my photos on a portable hard drive. We’re running out of room though! Read FREE eBooks each month through Kindle First, Prime Reading, and Kindle Unlimited. I can’t express how much I love the Kindle eBooks services! I was very reluctant to do eBooks in the beginning. I love real books too much. But the portability and FREEness allows me access to so many more books! I love the idea of the Lending Library, but we don’t own Kindles. We just use the app. Early Access to Daily Deals! New deals: Every day. Shop the Deal of the Day, Lightning Deals, and more daily deals and limited-time sales. Great for on-the-go and streaming. I love downloading shows for when I’m waiting somewhere. The 1-Click Purchase setting saves time! Amazon Prime members with this activated will automatically see special buttons on the detail pages of eligible products indicating Amazon Prime shipping options. Most of the time you’ll see special buttons for One-Day 1-Click and Two-Day 1-Click – FREE. These settings save your address and payment options. Games, Smart Home products, Kindles, and more. We love Prime Book Box. Have you checked out Prime Wardrobe yet? There are grocery services, coupons, and deals. Amazon is truly one-stop shopping! Shop NEW and EXCLUSIVE products FIRST every year with Prime Day in July! GREAT deals on books, electronics, Prime services, and MORE! Amazon Prime is only $99 for one year. Amazon Prime members can share certain Amazon Prime benefits with one other adult by forming an Amazon Household. See all the FAQs and benefits. Check out Prime Pantry, a service for members in the contiguous U.S. for low priced grocery, household, and pet care items for a flat delivery fee of $5.99 per box and Amazon Elements, Amazon’s own line of everyday essentials. This a great deal that pays for itself very quickly with all these amazing services. Also, check out Amazon Mom and Amazon Student. Prime members get 20% off diapers subscriptions! Amazon Mom gives special offers and age-based recommendations to Prime members with young children. Get exclusive deals and promotions just for Students! Amazon Student members only pay $49. Lodge Cast Iron Cookware is on sale on Amazon! We’re stocking up on pots and pans for our kitchen and Dutch ovens for camping. Check out Lodge Cast Iron on Amazon! I really, really want the iron wok! I can’t wait for the weather to break so we can go camping! Cast-iron skillets conduct heat very well and can go from stovetop to oven with no problems and last for a really long time. A well-seasoned cast-iron pan is virtually nonstick so you need very little oil to cook. You can avoid the harmful chemicals found in most nonstick pans. It can leach some iron into your food, and that’s a good thing. Lodge has great cast iron cooking items! What’s your favorite Lodge item?